Millions of people rely on pacemakers, defibrillators and other life-saving implantable devices powered by batteries that need to be replaced every five to 10 years. Those replacements require surgery which can be costly and create the possibility of complications and infections. Guess what? The heart’s motion is so powerful that it can recharge devices that save our lives. At least that’s what new research from Dartmouth College is proving to be true. 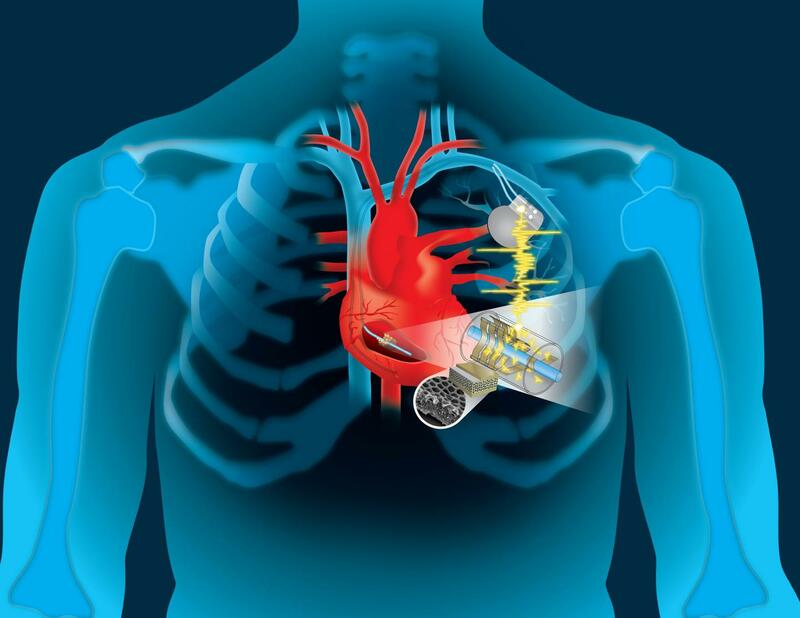 The team of engineers from the Thayer School of Engineering used a dime-sized invention to prove that the kinetic energy of the heart can be converted into electricity to power a wide range of implantable devices.